Damn that's rude,also no it's obviously fan-made. 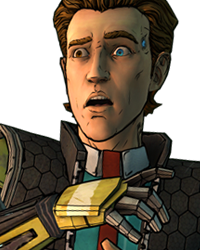 And i'd say he's done a way better job than that horrible fat Bigby from the funlabs "leak". Thanks man! Obviously if a Wolf Among Us 2 ever comes out I expect better models than a Fallout 4 mod, but I appreciate the compliments since it took a bit. Damn that's rude,also no it's obviously fan-made. 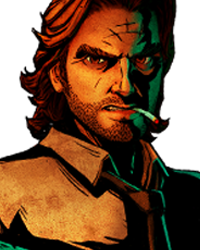 And i'd say he's done a way better job than that horrible fat Bigby from the funlabs "leak".